I am all about making homemade jams and jellies these days. This last week, I tried my hand at making homemade blackberry jam — and so far — this has been my favorite. 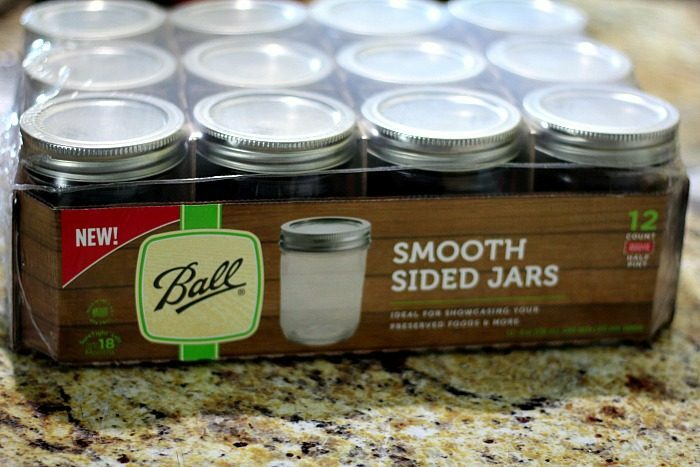 Thanks to Ball® Home Canning for sponsoring this post and sending me the all new jelly jars to store my homemade jams in! 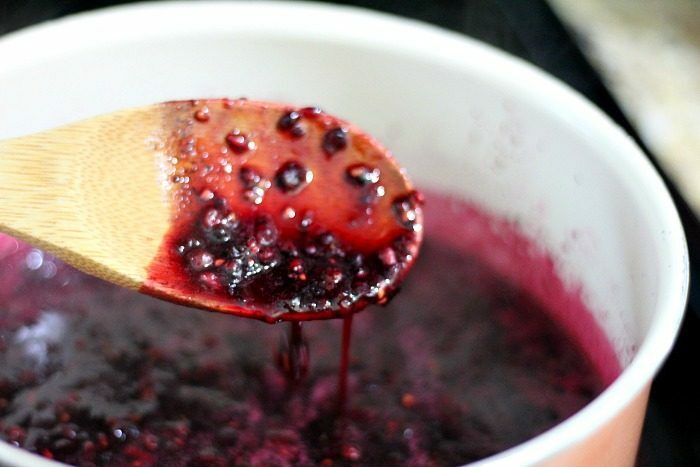 Making homemade blackberry jam is not hard at all. In fact, making any jam or jelly is pretty easy. 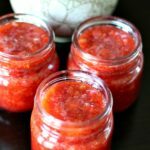 When it comes to canning, there are several types — pressure canning (which my mom did a lot of when I was growing up), water bath canning (what you do for a lot of salsas and jellies), and then just freezer canning (like I did with my strawberry jam I recently made). 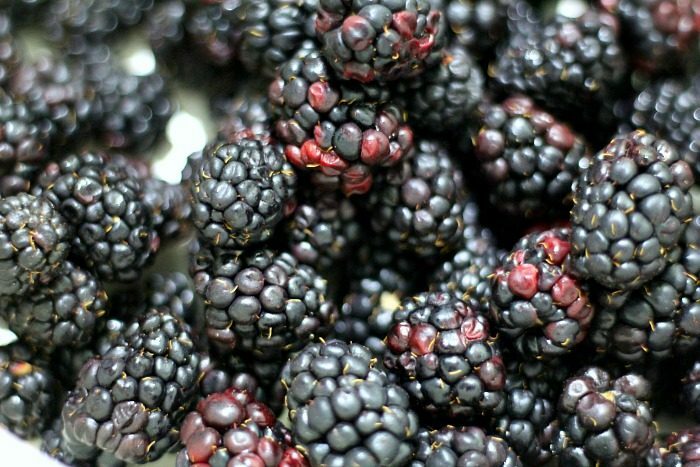 First, you want to make sure that you get really good ripe blackberries. You can use fresh or frozen — either one works well. For this one, I used fresh. The store had a great deal on the berries, so I bought two of the large packs to make this jam with. 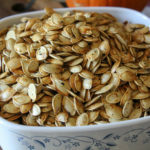 You are going to need pectin. 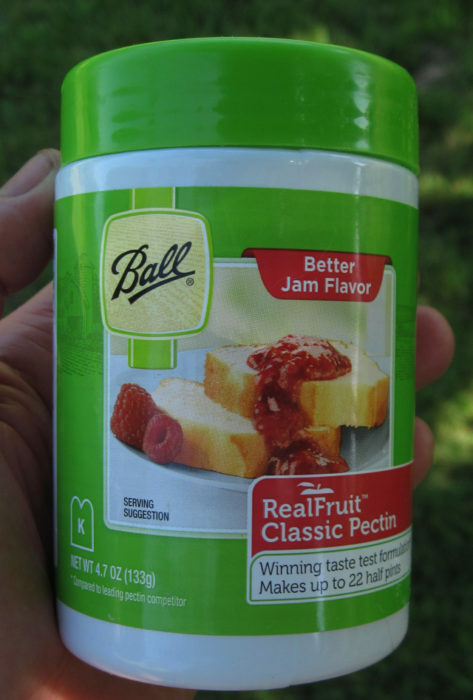 Pectin is what will make your jelly set up well. There are two kinds of Pectin — powdered or liquid. Either one works fine. And then you need jelly jars. 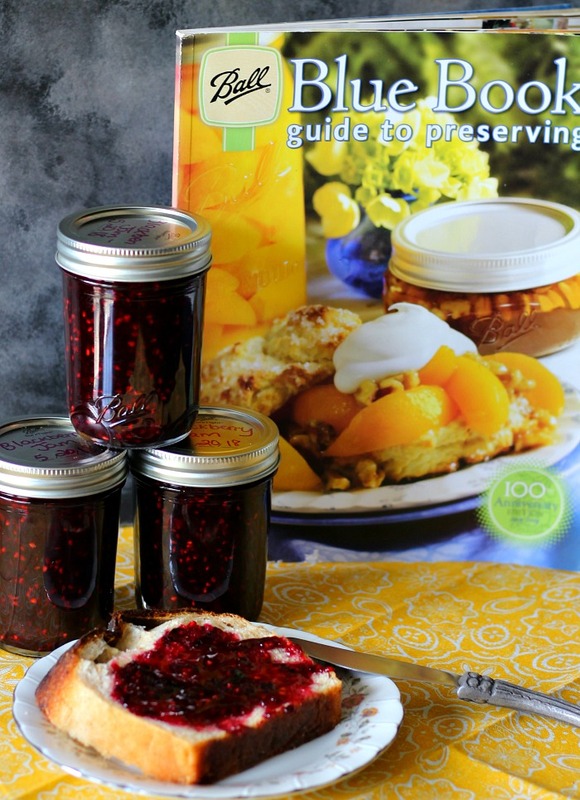 For me, there has only ever been one jelly jar that I’ve used and that is Ball® Home Canning. Growing up, the jars were covered in beautiful diamond cuts. My mom had jars that had specialty lids, and then sometimes, she would have me cut rounds of fabric and string to place over the top to dress them up when she gave them away. I’ve loved this memory my entire life and so I now pass on that tradition myself. Except — I use the new Ball® Home Canning Jars. The new jars are smooth sided, making it easier to see your jams and jellies better. But don’t worry — the Ball logo is still up front and center on every single jar. Now that you have your star ingredients, it’s time to make that jelly! 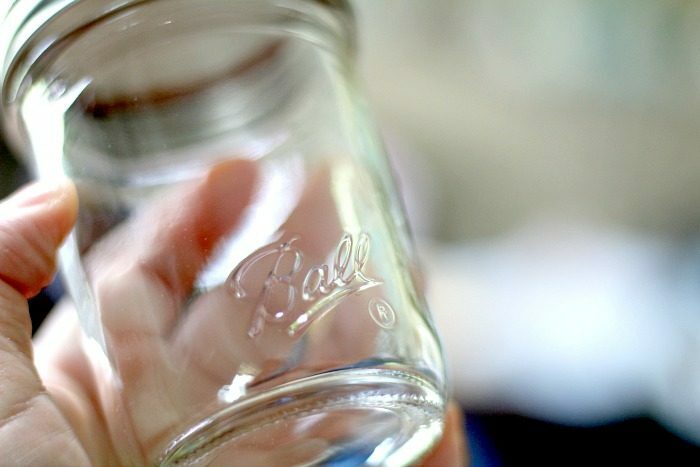 Before you do though — you need to prepare your jars for canning. Heat jars in a stock pot of simmering water until ready for use. Do not boil. Wash lids in warm soapy water and set bands aside. Using a potato masher, smash your berries really good. I like my jam chunky so I never puree my fruit. For me, those chunks of fruit make for a delicious piece of toast. Once you get your berries mashed, add in your sugar and boil on the stove top for a couple of minutes. That gives the sugar time to melt and it will create the most beautiful liquid you have ever seen. At this point, you can add in your pectin and lemon juice (if you are adding that) and boil for 1-2 more minutes. Pull your jars out of the hot water bath and dry them off. Then, ladel the hot jam into the jars making sure to leave 1/4″ headspace at the top. Center the lid on jar and apply the band, adjust to fingertip tight. Place the jars inthe boiling water canner. Repeat until all jars are filled. Process jars 10 minutes. Turn off the heat, remove jars from canner and let them stand 5 minutes. Cool the jars on the counter for 12-24 hours. Check lids for seal, they should not flex when center is pressed. It’s really that simple. It’s not rocket science and the jam is better than any store bought jam you will find. 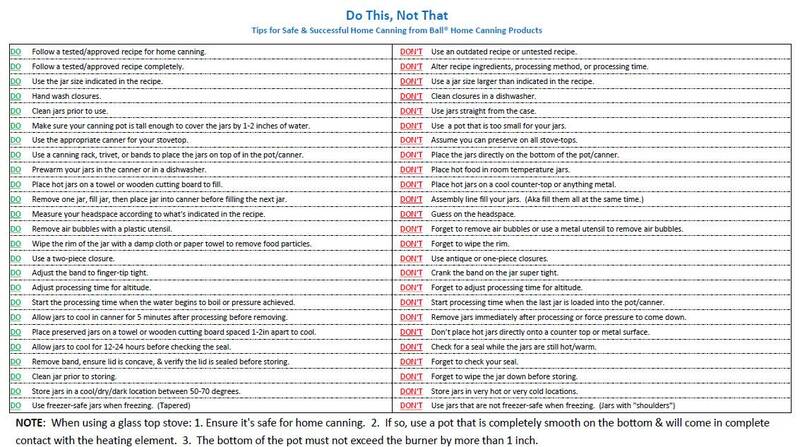 For more information on canning and preserving, please check out Ball Home Canning. 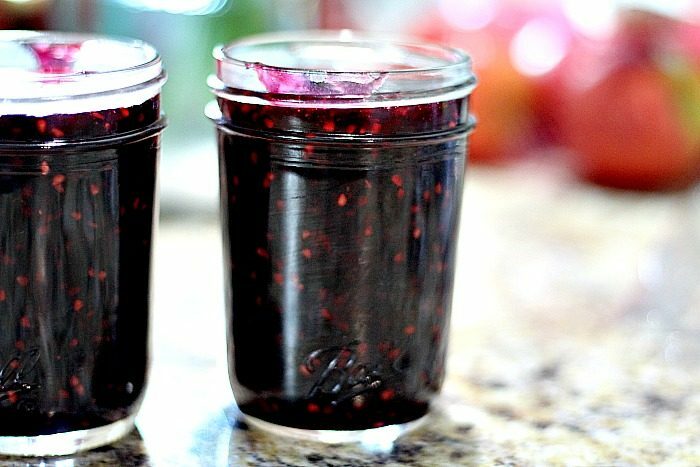 Make this easy homemade blackberry jam today to serve on top of fresh hot biscuits or a piece of toast. Ladle hot jam into a hot jar leaving a ¼ inch headspace. Remove air bubbles. Wipe jar rim. Center lid on jar and apply band, adjust to fingertip tight. Place jar in boiling water canner. Repeat until all jars are filled. Process jars 10 minutes, adjusting for altitude. Turn off heat, remove lid, let jars stand 5 minutes. Remove jars and cool 12-24 hours. Check lids for seal, they should not flex when center is pressed. 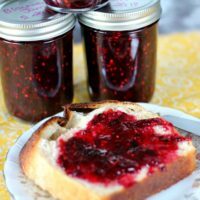 If you like this jam recipe, be sure to check out my other jams and jellies! I loooovvvveeee homemade blackberry jam. I love blackberries. This looks delicious. 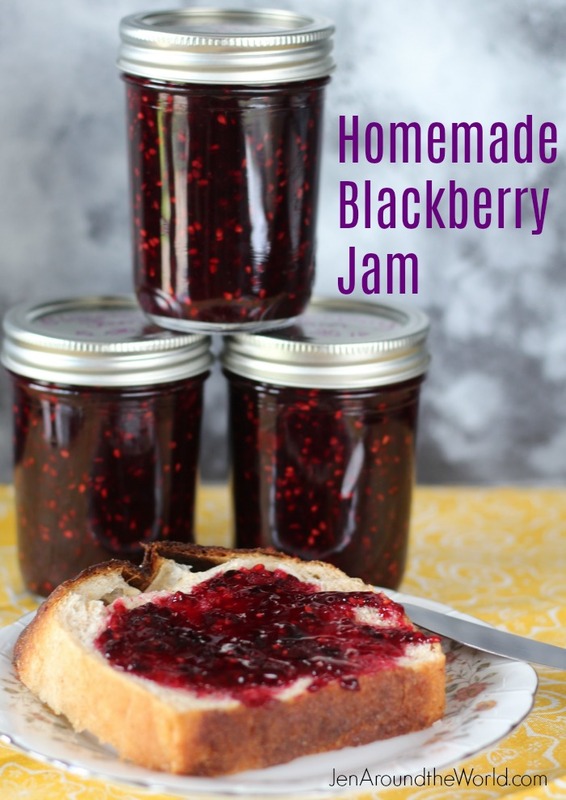 I love the idea of having fresh jam in the home – especially blackberry! I’ll admit that I’ve never tried making it on my own but I’ll have to set aside some time to try. Blackberry jam is my FAVORITE type of jam! I’ve never even considered making it at home, but this looks like a fun process! Now this is going to be awesome for summer. I just bought some blackberries and I’d love to do more things with them! We have blackberries in our yard. When they ripen there are tons! This is such a yummy way to preserve them. I have canned before but I haven’t tried making jam yet. I love blackberries. 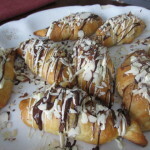 Once we get settled into our new place this summer I will have to make some. I have always wanted to make jam. I bet it tastes so much better than store bought jam! 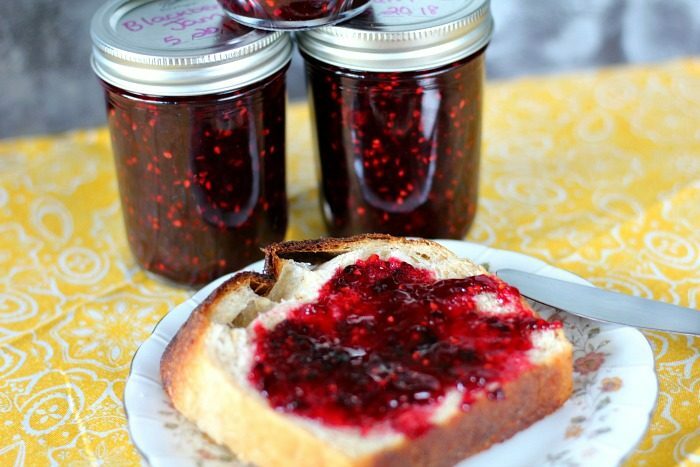 There is nothing on the planet like fresh homemade jam. Especially blackberry! 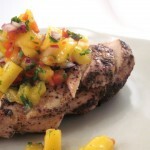 I can’t wait to give your recipe a go! Nothing is better than something that is homemade. 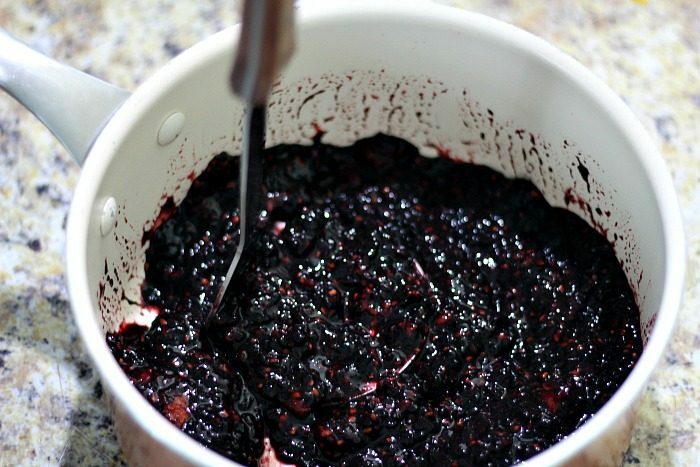 I absolutely love a good blackberry jam so I’ll be trying out this recipe soon. I bet it would make a perfect gift too! 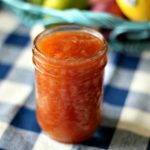 I’ve never made homemade jam! It looks sooo good! I can’t wait to try it! I need to get more jars. THe local produce store sells cases of ripe berries super cheap. You either need to freeze them or make jam. This looks really good! I definitely need to give this a try! This looks amazing. I love jam on almost anything. I would definitely purchase this! I love jams and storing them in mason jars like this! 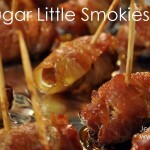 This sounds and looks yummy!